Comments Indian moonstones have been legendary in the world of gemstones. It is not just because of the fine quality, but also the importance and respect accorded to this particular healing gem that was widely used. Featured today is a a fine natural blue moonstone of 2.17 carats set in sterling silver as a Moon talisman ring. The natural blue moonstone from India is cabochon with excellent transparency and fantastic blue schiller/ adularia. Note that the symbol of moon stands in relief on the shanks. 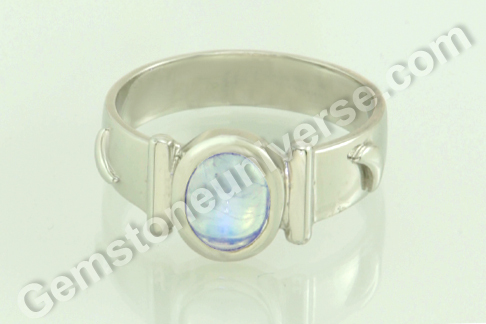 The talisman is extra special for it is a natural blue moonstone planetary bhasma ring. The two tubular channels have the Palash bhasma sealed within it. Palash/ dhaak / Flame of the forest is the natural planetary herb of Moon. The power of the sacred herbal ash combines with the power of the planetary gem making it a powerful tool of transformation in life. Natural blue moonstone or chandrakant mani is the substitute gem for natural pearl, the gemstone of Moon. Natural blue moonstone is a phenomenal gem that displays adularescence / blue schiller across the surface when the gem is moved and viewed under a source of light. The gem is usually fashioned en cabochon for getting the best display of schiller – the gemstone optical effect in this case. Comments Add a bit of dazzle and glamour to your life. You are bound to be the center of attention effortlessly. Gift it to a beloved and sweep her off her feet! Featured today is a fine fully natural and treatment free Ruby from Tanzania. The spectacular cushion cut ruby of 1.54 carats has the coveted imperial pigeon blood color – that red with an ever-so-imperceptible hint of a dark purple skimming its surface! 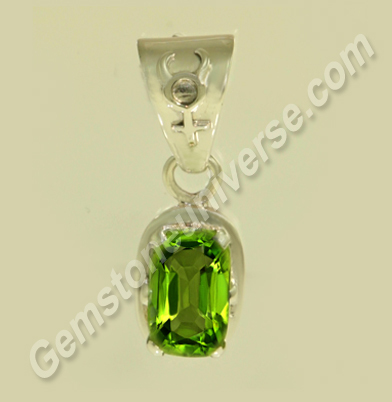 The gem is flawless and has excellent clarity and lustre. It has been set in 18-karat gold and is surrounded by 14 natural flawless diamonds, which accentuate the beauty of the ruby. This ruby from Tanzania comes close to the color of the famed elusive Burmese rubies. The Winza mines from Tanzania are known to produce some of the best quality natural rubies from Africa. Natural ruby or manik gem is the gemstone of Sun / Surya and is used to harness the planetary powers of this intense luminary. Featured today is a fine natural unheated Ceylon yellow sapphire of 3.01 carats set in 22 karat gold as a Jupiter talisman ring. 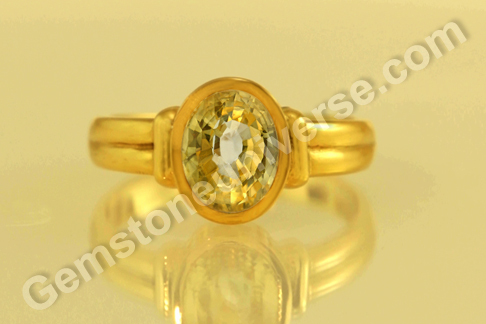 The beautiful oval cut natural yellow sapphire from Sri Lanka has the coveted canary yellow color and excellent clarity. 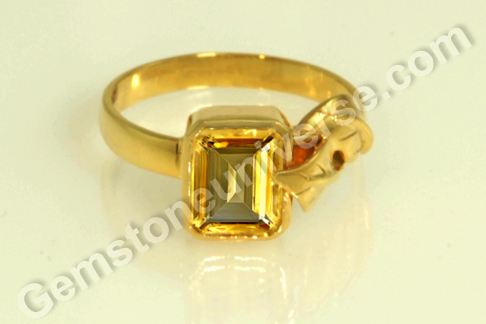 This top jyotish quality yellow sapphire has good weight and planetary energies. Natural yellow sapphire also known as pukhraj, is the gemstone of planet Jupiter / Guru/ Brihaspati, the mentor and chief priest of gods. It is a gem that is a harbinger of good fortune, justice and beneficence. Here’s a fine specimen of exotica, class and value for you to view – a diamond and yellow sapphire suite, by Charles de Temple. Auctioned at Christies, it went under the hammer for USD 30,000. 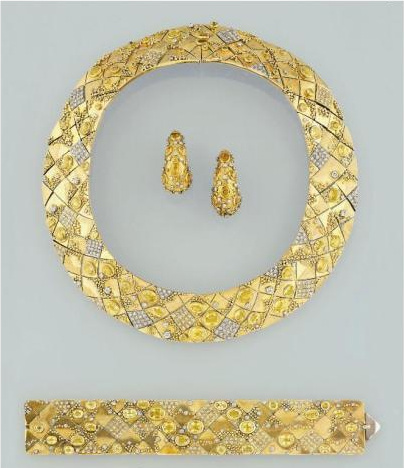 Made in 18-karat gold, the broad flexible collar necklace is composed of alternate diamond, yellow sapphires and has a matching broad flexible bracelet and earrings. 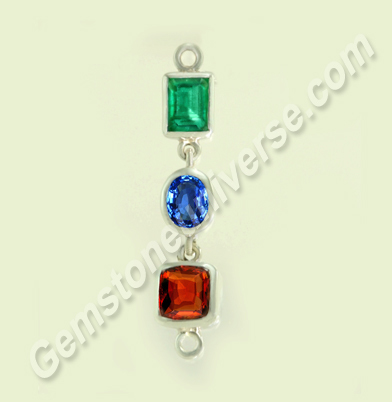 Comments One of Gemstoneuniverse’s popular offerings is the Triratna pendant – the three-gem pendant. It offers the benefits of planetary gem therapy without crowding the fingers. Featured today is fantastic Triratna pendant – the design is simple with three natural gems in bezel setting linked together, but the quality of the gems speaks for itself. Simplicity actually enhances its appeal! Natural Brazilian emerald, natural Ceylon Blue Sapphire and natural Hessonite from Sri Lanka are all outstanding in their beauty power and glory! The natural and treatment free rectangular emerald-cut Brazilian Emerald weighs 1.69 carats and has a rich vibrant green color with good clarity. It’d sure would require a lot of elbow grease to fetch a Brazilian emerald with such clarity and color! Natural emerald or panna gemstone is the gem of Planet Mercury/ Budh and is used to harness its energies. The natural unheated Ceylon blue sapphire in the middle is a fine oval gem from Sri Lanka. The natural blue sapphire weighs 1.72 carats and has a silky cornflower blue color. Most striking about this gem is its excellent clarity and electric lustre. Natural Blue Sapphire or neelam is the gemstone of Lord Saturn/ Shani and is used to harness the saatvik, transformative powers of Saturn. At the base is a fiery natural Ceylon hessonite that has the embers glowing within it. The cushion cut gem of 3.25 carats is eye clean lustrous and has a deep burnt cinnamon orange color. Most of the carat weight lies in the belly of the gem. Natural Hessonite or Gomedh/ gomedhaka is the gemstone of Rahu also known as the North Node of the Moon. 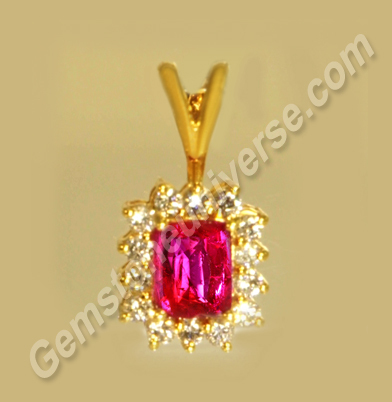 Combining gems into a single pendant is an efficient way of deriving benefits from planetary gem therapy. Comments Gemstones probably are the custodians of the world’s most intriguing powers, of the curious incidents, of meteoric rising, and what not! Featured today is a fine natural jyotish quality Zambian emerald of 2.00 carats. 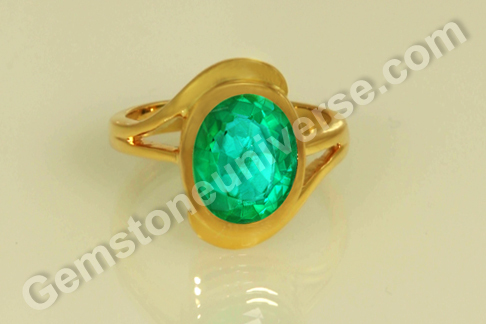 The oval cut vibrant emerald green gemstone has been set in 22 karat gold as a Mercury Talisman ring. The gem is lustrous and has fine clarity. The story of the emerald seal bearing the title of ‘Jagat Seth’ given to Fateh Chand of Murshidabad in 1723 by emperor Muhammad Shah is well known. The title of Jagat Seth (financier of the world) became a legend – a name that he came to be known by. In fact, Jagat Seth became an iconic brand itself. His set up became a bank of sorts that was given the charge of royal mints at Dhaka and Patna! Adopted by Manik Chand, Fateh Chand grew to tremendous levels of power. He was an astute businessman who was at one time regarded as important as the Nawab of Bengal and admired even by the foreigners! Interestingly, much of the foreign exchange control in those times, rested in his hands. 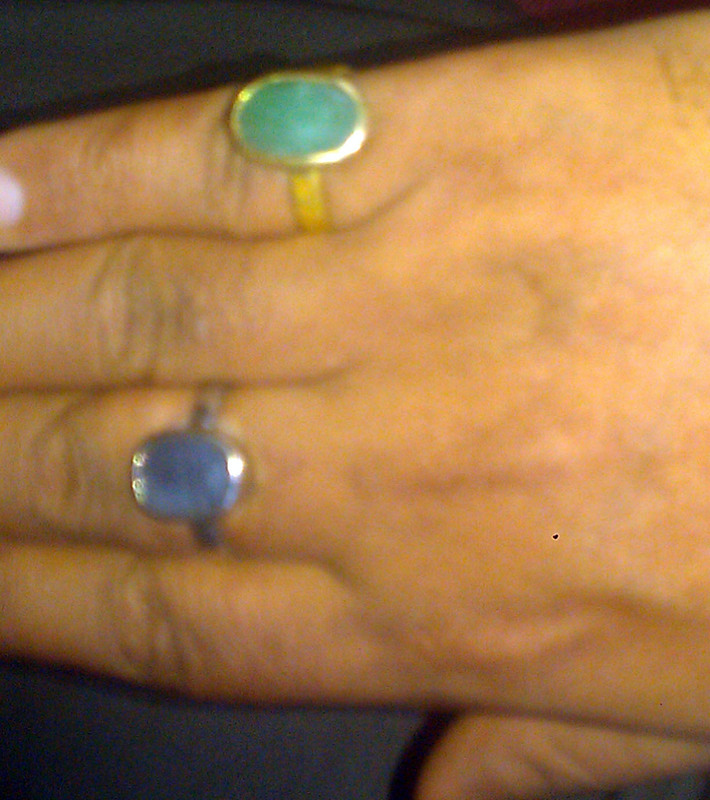 Natural Emerald or zammrud or panna gemstone is the gem of planet Mercury/ Budh. It can be used in a talisman to harness the energies of this planet. Featured today is a unique talisman – a two gem pendant ‘The Deux Bijou’. A combination of two fully natural and organic gemstones, a robust and full bodied natural organic Italian Red Coral and soft feminine radiant natural organic Australian pearl. The natural red coral from Italy has a ruddy appearance with a blemish free smooth surface and a fantastic jyotish weight of 4.05 carats. Its color is the most coveted rich Mediterranean ox blood color. The natural organic pearl is from Australia. The button shaped gem of 2.47 carats is radiant and white in color with a palpable softness about it. The Pearl comes with a radiography report and certificate of authenticity, as is with all Gemstoneuniverse gems. Natural Red coral or the moonga/ pravaal is the gemstone of Mars/ Mangal/ Chevvai/ Kuja/ Angaraka. Natural pearl or mukta/ moti is the gemstone of Moon/ Chandra and used in a talisman to harness the planetary energies. Gemstones of organic origin need extra care as they are not as tough as the gems of mineral origin. It is better if they are protected from heat, excess of light and the chemicals that come in every day use like perfumes, household cleaners, swimming pool chlorine etc. Since the organic gems are of animal origin in this case, it is only logical that they will wear with time. A little extra care in handling will ensure extra longevity for your precious gem. Dangerous, Incorrect Assumptions- A sure shot method for Gem therapy Failure. Human being is the master of innovation. Be it any situation he has come up with ingenious solutions that beat reckoning. Especially in a field of study/ area of work in the paucity of in-depth or correct knowledge. This is when estimation of thought, speculation and ingenious euphemisms take birth, to the detriment of the larger good. Planetary gemology as a field of study opens up new vistas each day, not just with the wonderous gems it brings to the table, but with each human being who is sent hurtling down the corridors of someplace that is a curious mix of uncertainty, curiosity and fear – him (this confused being who is dished differing opinions about this exact discipline) and his several doubts! Please note that Planetary Gemology and planetary gem therapy are quite exact, the practitioners may differ, owing to their orientation, intent and levels of knowledge. Gemstoneuniverse gives you three case studies. Take note right in the beginning that the purpose of these case studies is to guide the thought process in the right direction. As mentioned previously that due to paucity of accurate information and divergent views from divergent practitioners, the interested individual is sure to be at a loss. 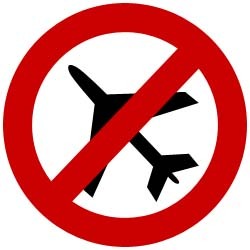 Here’s taking a look at areas and directions that should be ‘NO FLY ZONE’ for your thoughts and imagination! Case 1 – Variable Percentage Efficiency of Gems – Are You Mistakenly Out to Buy a Gadget Spanning Generations with Variable features? Sir, with due regards I wish to ask you, these gems at Gemstoneuniverse are the finest ones, might be with about more than 90% + efficiency so they cost high. Can you tell me what would be average cost of White Pukhraj with 70 to 80% Efficiency and its cost in Indian Market? I would be very thankful. 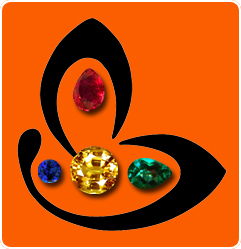 Case 2 – Is Gemstoneuniverse Your only Option to buy Jyotish quality gems? A spiritual consultant who implemented gem therapy for himself and loved ones using gemstones from Gemstoneuniverse and reaped good benefits. However, he himself is a gemologist and makes recommendations for his clients. 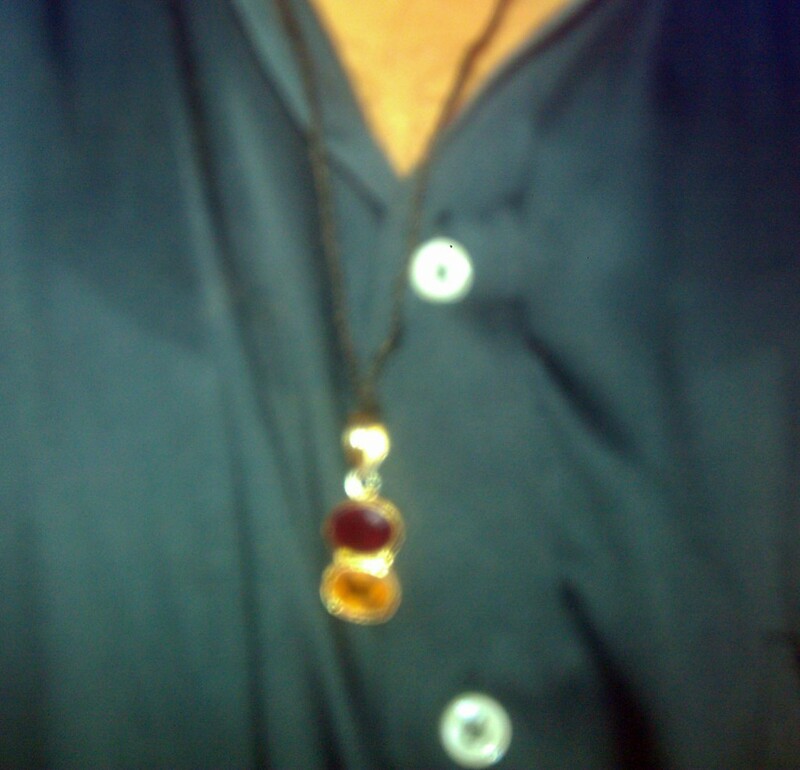 For some of his clients, he ordered gems from Gemstoneuniverse and those clients in turn got good results. Is it possible that Gemstones sourced from Gemstoneuniverse only work and those bought from other vendors don’t? I have seen dip in results or no results for clients for whom I have sourced gemstones from other vendors since the client did not have the resources to buy from Gemstoneuniverse. After sometime, he sent us a picture of a Gem and asked for our opinion. Even though we discourage this activity until the physical specimen can be examined by us just based on the photograph, we said that the Gemstone does not look more than 80% clean and clearly isn’t Jyotish Quality. 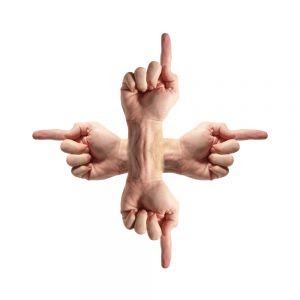 The subsequent reply – The pictures are not good enough and that price matches the needs of the client. The client did not have adequate funds to buy from Gemstoneuniverse. Our take – it’s not about the price or the person or the vendor! The Gem has to be Jyotish Quality absolutely. In such cases it is always better to opt for the substitute gem/ the alternative/ the upratna. An entry level Jyotish Quality gem shall deliver results which a non Jyotish quality gem will never even begin to! Case 3: The Strange Case of Gemstone Christening with a Fancy Name – Will You Buy it Now Sir, Now that I have Made it so Mysterious? Unnecessary portions have been omitted and that what is relevant is reproduced here. B: I have seen your website and work it is very good. B: I have 25 shops in ***** only. G: That is good to hear. B: I am looking to buy Sapphires both Blue and Yellow. G: Ok, what carat range are you looking for? B: 5 Ratti to 7.25 ratti. G: That shall mean the average lot size you are looking for is approximate 6.5 carats. G: Are you specific about the origin? B: Yes, I would like to have Sri Lanka. G: Have a Look at this Blue Sapphire, (a natural Ceylon sapphire sample is shown) do you prefer a lighter shade or a darker shade? B: No, No, No, this is very high quality, I want very light but it should be in the weight range I suggested before. G: This is not high quality. For the size specified by you, this is medium quality and will cost $300 per carat for the whole lot. B: No, No I am looking at quality from $4 to 10$ per carat. Now that would be a jaw-dropping moment for any seller in the gem trade, especially in a hub like Bangkok! G: I am really not aware of such a quality. We do not deal in discarded mineral rough that is at the bottom of the Gem Pyramid. B: You don’t know this quality? B: Ok ok, don’t worry I shall show you then maybe you shall help me. At this Juncture he opens a plastic packet which has large sized mineral specimens of Yellow and Blue Sapphire. Not beautiful, full of inclusions, damaged and close to NIL color. G: Maybe what exactly is this? B: (Chuckles…) In our trade we call it as the Khudrang Sapphire. Khudrang means: Khud: Own and Rang: Color. A Gemstone having it own color is Khudrang. G: That is the way you it sell to customers? B: Yes, I tell them Khudrang is the best natural option available. It is its own color. Rest is done by the Astrologer. G: What is done by the Astrologer? B: Many customers like to show the stone to the Astrologer, who says that it is very good. 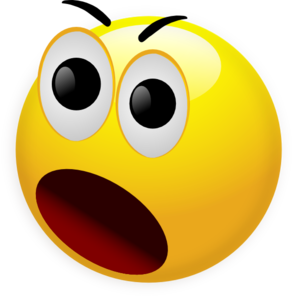 G: But today with so much information available don’t customers ask you will this work? B: Yes Many times, my standard reply is we have 25 shops in ***** and I have seen this work for 15 years myself and before that my father has seen this work for 25 years. This is usually sufficient. After all, what can you get for $500. A 5 carat sapphire ring in Gold. Customers just want to hear it will work, that’s it. G: Sorry we cannot help you, we do not carry this quality. B: You are such a big company. I want to buy 500 carats of these goods every 3 months. G: Sorry but it is against the basic fundamentals for which we stand. Such quality cannot even enter our office let alone we dealing in this quality. B: Can you recommend any other Vendor who can do it, After all it is but a business. G: No, we do don’t deal with other Vendors. After a customary 5 minute chit chat and a cup of tea this buyer with 25 shops left our buying division. Moving on, as we see in both these cases compromises have been made on the fundamental pillar on which Planetary Gem Therapy rests which is Jyotish Quality. Over the past one and half year with 1000 examples on the blog in terms of write-up, pictures and videos we have stretched ourselves to explain Jyotish Quality because Gem therapy shall not work with any other gemstones. Case 1, is a simple case of the individual putting the blindfold on and justifying acquisition of bad gemstones by comparing efficiency and putting up random figures without research. It makes us dread how many people think like this and waste time, money, energy and effort. 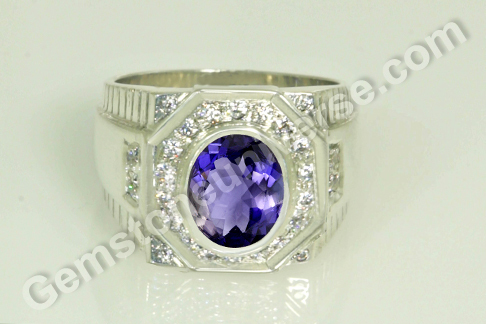 Sometimes, we have to explain that why sometimes the shipping is more expensive than the gemstone. The lustrous fine treatment free hessonite that you find at Gemstoneuniverse at $90 per carat is not available in wholesale and in lots at $150 per carat. We can offer you great prices but shipping is not under our control. Case 2, here in this case there is a genuine desire to help. But is the desire overriding the basic fundamental of Gem therapy that it is absolutely vital for a Gem to be Jyotish Quality? It is not that the gems sources from Gemstoneuniverse only shall work. 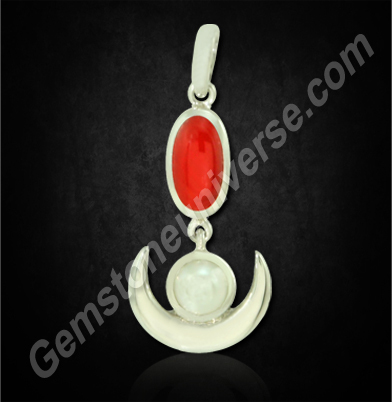 Any Gem shall work provided it is Jyotish Quality and to determine that it not an easy task. In this case the best method would have been to implement therapy with Upratnas. Many individuals have got brilliant results with Jyotish Quality Upratnas. Just Natural and untreated doesn’t essentially mean Jyotish Quality. Case 3,The dangerous case of Khudrang Sapphire. See video below for the same. Lack of knowledgeable professionals and greed and corruption make people invent fancy terms/ euphemisms like Khudrang Sapphire. You need to draw your own conclusions if you have implemented therapy with a similar scenario. Do Gems Work- No they Don’t for 90 % of the people and you shall never fail. But if your information about Planetary Gem therapy is equivalent to the placebo* picture below then you are at the wrong place and you need to do a whole lot more of reading and research. *Placebo: is a simulated or otherwise medically ineffectual treatment for a disease or other medical condition intended to deceive the recipient. 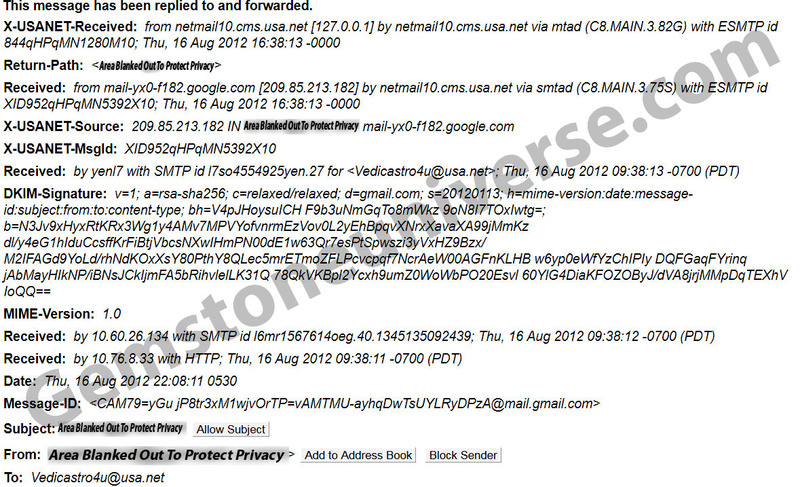 On 16th August, we received this mail. 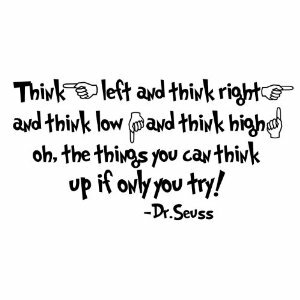 It is up to you to decide….. Note: Areas have been blanked out to protect client privacy and personal life history. Do Gems Work-No they don’t for 90% of the people. Price Gemstones Like a Professional? What is a Jyotish Gemstone? The Gemstone Pyramid and the truth about Indian taste ka Ghatiya Maal. 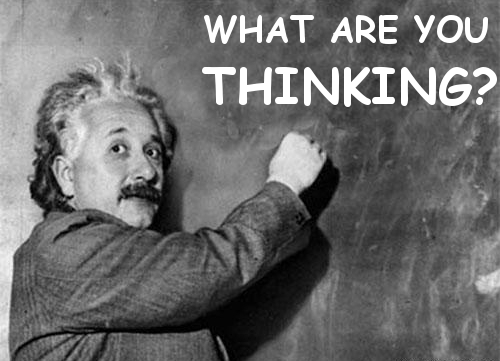 What you think is the cheapest is the most expensive. 2) The famous Astrologer is he referring – is nowhere in reckoning where heavyweights in the arena are concerned. For a valued opinion, a body of significant work stands proof and not spate of paid advertisements. There is no literature or references establishing credibility. 3) The website he refers to, clearly showcases low grade mineral ore and a certificate from a lab which can best be classified as dubious. We urge you to verify facts for yourself. 4) Please go through the self-clicked photographs sent by this individual and see the recommendation. He is wearing 4 stones of different colours and these are conflicting stones. Maybe this has taken him to a position where he cannot afford a of $30/- that has stayed constant for a decade. What negative impact can happen with a recommendation such as this is best left to your imagination! 5) Although, we sympathize with the Gentlemen in question and pray that he finds himself out of the mess and gets solutions to his life issues, we would like to make a case against unscrupulous practitioners such as the ones dealing in the low grade mineral ore shown in the pictures. 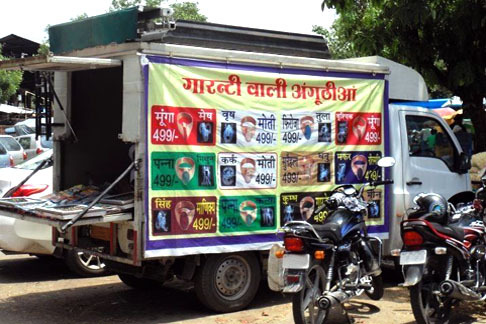 It puts Jyotish Gems to shame and in no way will re-modify the tricky situations. It should serve as an alarm for individuals who might not have a sound knowledge of Astrology or Gems, who are gullible and pushed into a corner by circumstances of life against falling prey to such unscrupulous elements. All that we can say is-PLEASE DON’T LET THIS HAPPEN WITH YOU! The science of Planetary Gemology is a sacred branch of knowledge where a veritable tool that gives tangible results where nothing else in life seems to work. It is a force to reckon with, a branch of knowledge that commands and deserves the utmost respect. Please join hands so that”Jyotish”- the science of light is not shrouded in the darkness of greed and unholy intent.